A counter card is a great way to market your business. They can be easily placed on any counter or table and will be sure to draw the attention of your customers. 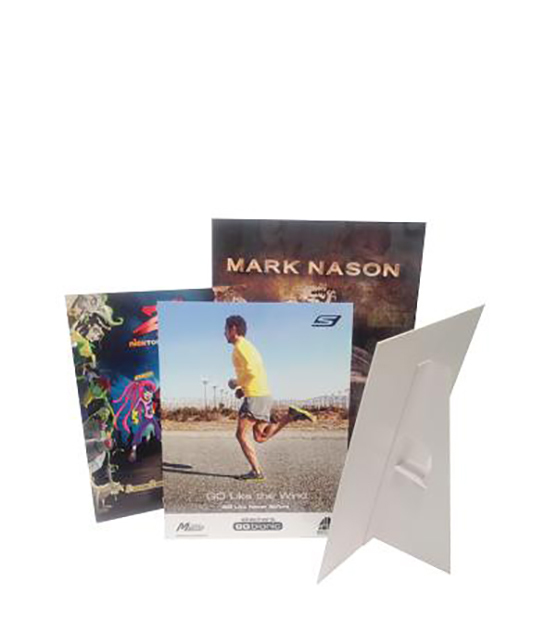 A great option for point of sale displays, event announcements, menus, and trade shows. Trust the experts at FolderPrinters.com for all you counter card printing needs. All of our products carry our 100% satisfaction guarantee!